Our commitment to customer service is reflected by 5 star YELP reviews and A+ rating from BBB. R&C Auto Service has over 20 years of experience in the automotive industry. 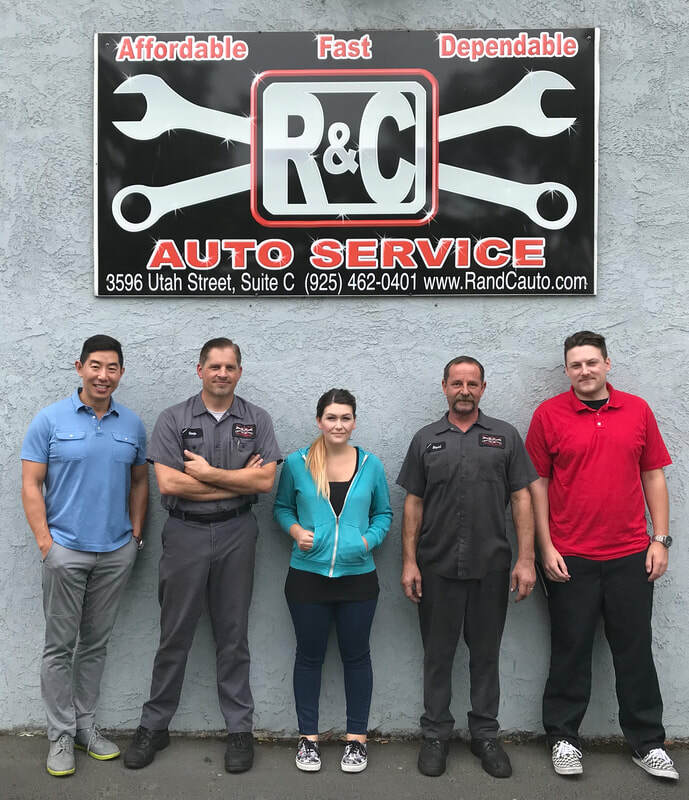 At R&C Auto we are not only committed to providing excellent auto service but making your experience with us a good one! We work in a fully equipped up to date facility that provides everything we need to take care of your auto needs. We do everything from basic maintenance services to complex projects and engine work. Our talented and dedicated team of technicians will take care of all of your auto needs. We pride ourselves on our quality work and customer service. Our commitment to our customers and quality service is reflected by our 5 star Yelp reviews and A+ rating from BBB (Better Business Bureau).